Wouldn't go even if you were paid!! 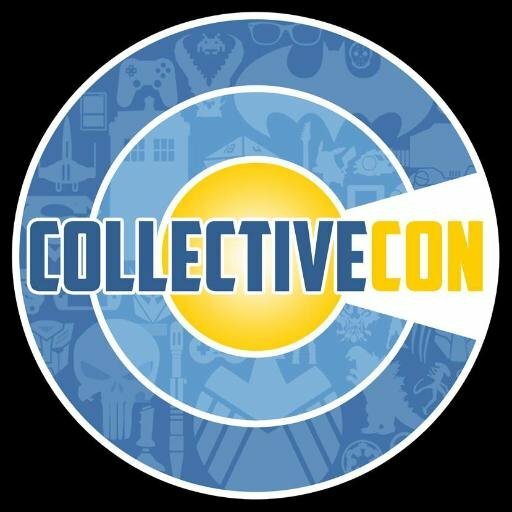 Collectivecon is among the worst cons I've ever been to including Shadocon and Ultracon. The sales were slow, table almost impossible to make do to a lack of interest and little attendance. People were harassed throughout the weekend by both staff and con security leading to a horrible mood throughout the time where I wouldn't attend ever again, even if they paid me!